Who doesn’t love a good book about books? At this time of year, with BookExpo imminent and other bookish events on the horizon (ALA, the Printers Row Lit Fest and the Detroit Festival of Books are on deck for yours truly), it seems more appropriate than ever to consider those books that dedicate their pages to writers, designers, editors, publishers and other denizens of the industry. And if you, like me, gravitate toward those books that offer a bit of insight in the writing and publishing culture, this book list is perfect for you! Legendary designer, illustrator and storyteller extraordinaire Frank Newfeld tells the story of his own experiences in the book trade, and in so doing, provides an historically valuable portrait of the formative decades of Canadian publishing. This colourful character pulls no punches in his unflinching evaluations of his contemporaries—and of himself! This is a wonderful read for anyone interested in book design and the Canadian publishing industry. 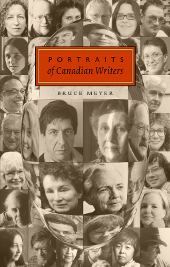 If learning about the writing lives of Canada’s seminal authors is more your style, consider Bruce Meyer’s Portraits of Canadian Writers. 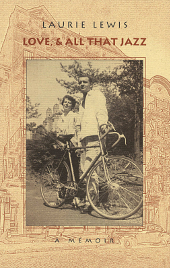 Meyers’s photographic snapshots and the anecdotes that accompany them offer tantalizing glimpses in to writers’ creative lives, their personalities, and their sources of inspiration. This book is a great reference about a celebrated generation of Canadian writers. George Johnston and William Blisset; Sean Kane, ed. 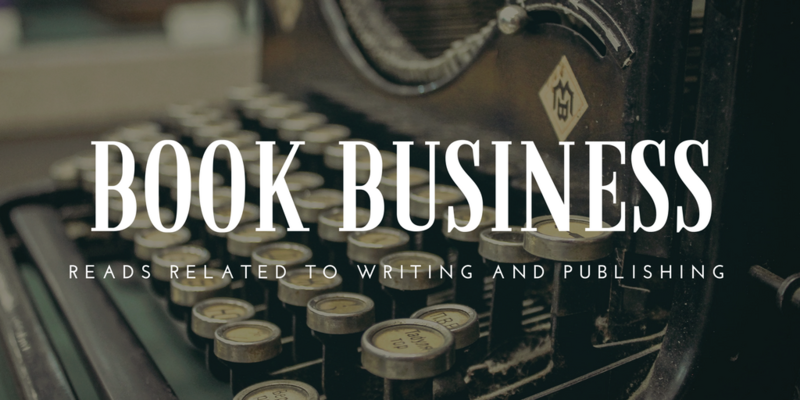 The interaction of writer and editor makes for compelling reading, particularly given the level of trust and respect required to make such a relationship last longer than a volume or two. This is what makes Inward of Poetry so interesting. 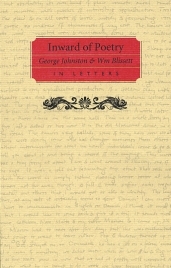 This collection of letters between George Johnston and his good friend and frequent editor, the scholar William Blissett offers a unique take on the writing and editing process, and on the CanLit circles of a bygone era. This memoir opens in New York City, 1952. Laurie Lewis, newly married to Manhattan-cool Gary, is introduced to the sights and sounds of the city’s vibrant Jazz scene. But when her husband’s drug- and alcohol-fuelled life becomes too much to handle, she takes their young daughter and escapes to Canada. Now a single mother, Laurie creates a new life for herself in the Toronto publishing world, learning about independence, perseverance and love along the way. 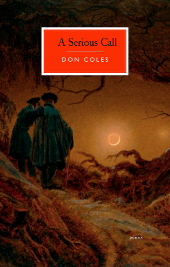 Governor General’s Award-winner Don Coles’s collection of poetry A Serious Call reminisces on the memories evoked the written word—by a line of poetry or a even a newspaper clipping. But central to the collection is the title poem, a long narrative poem that speaks fondly of a ramshackle bookshop in Southwark, of the love of literature it inspired, and the life-long friendship it fostered. Book lovers will definitely relate to the warmth and comfort of a favourite bookshop, and the friendships made there. 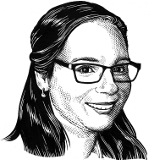 Hope you enjoy these great bookish reading recommendations! Be sure to give them a browse—there’s so much to learn! 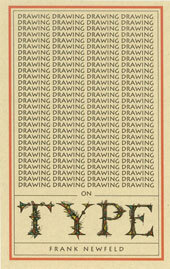 This entry was posted in Letters from the Porcupette (the Intern's Blog) and tagged A Serious Call, book recommendations, Bruce Meyer, Don Coles, Drawing on Type, Frank Newfeld, Inward of Poetry, laurie lewis, Love and all that jazz, Portraits of Canadian Writers, Recommended Reads. Bookmark the permalink.